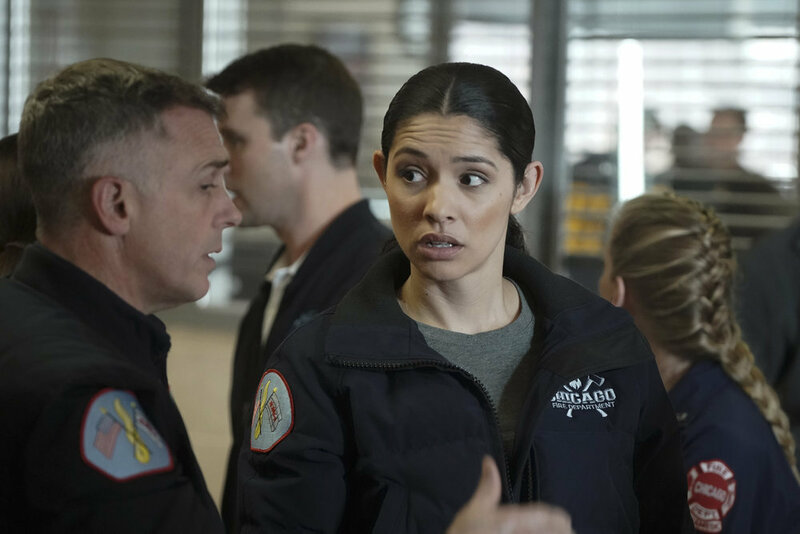 Currently, in its sixth season, NBC’s Chicago Fire continues to be a hit and steady performer for the network. One of the reasons for the series success is the outstanding cast that has been assembled for the series. Joining the cast of a hit series can be a nerve-wracking situation for an actor. You don’t know how the cast will treat you and if you’ll fit in. 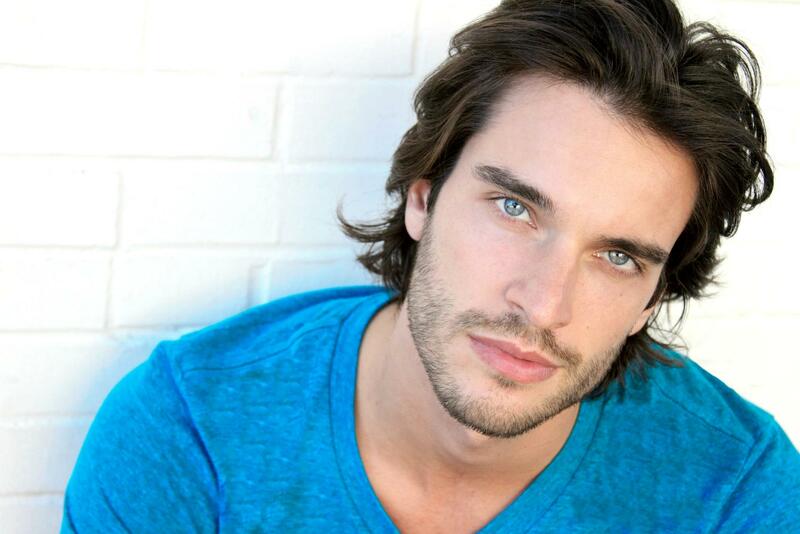 But, for Daniel di Tomasso, it’s just another day in the park. Well, the Chicago franchise at NBC has added another show to its ranks. It looks like the city of Chicago will be safe for at least another season. 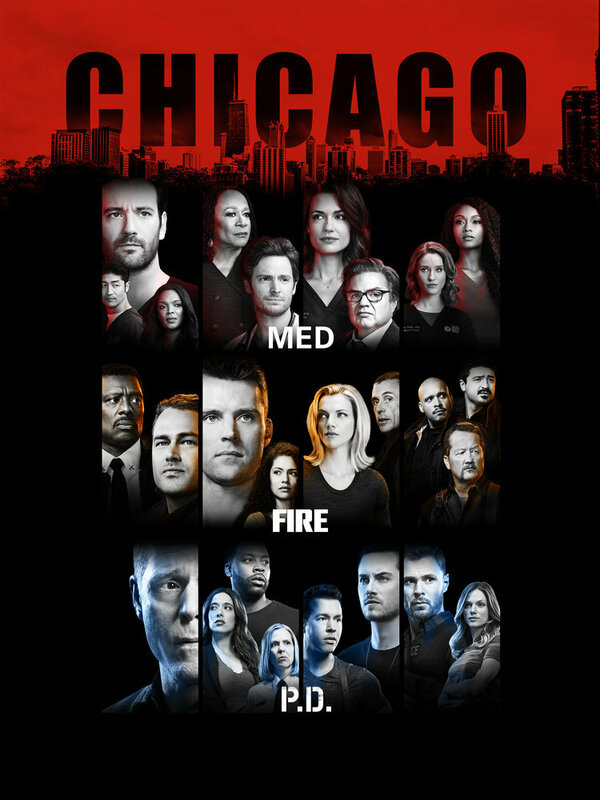 Speaking at a recent press event where various news outlets were invited to cover all three Chicago series, NBC Entertainment Chairman Robert Greenblatt made the announcement that both Chicago Fire and Chicago P.D. had been renewed. It's never a bad thing when an episode order increases for a series; even if it's only one episode. NBC announced today that it was ordering an extra episode for four of its strongest series. Things are certainly getting very interesting with all the behind the scenes drama over at Chicago Med. First, actress Laurie Holden left the series and now comes news of more drama. Canadian born actor Brooke Nevin is proving that with hard work and determination, you can have a successful and consistent career in the up and down world of acting. She has been a series regular on shows such as Call Me Fitz, Animorph and Breakout Kings. On September 29, 2014, NBC invited members of the press for an exclusive set tour for their hit series Chicago Fire and Chicago P.D. The media was able to get exclusive photos and interviews with members of the casts from both series. The visit started at the Cinespace Film Studios on the Near West Side and continued with a bus tour of several locations were the shows shoot. The entire six hour experience included stops at the firehouse, police station and Lottie's bar. In the next several days, we will post various photos and interviews from our visit to the sets. Today we bring you several exclusive interviews with cast members from Chicago Fire. We talk with actors Eamonn Walker, Jesse Spencer and Taylor Kinney. Also, we have a short clip of our walkthrough of the actual firehouse where the show is filmed. In the next several days, we will post various photos and interviews from our visit to the sets. Today we bring you a behind the scenes chat with Chicago Fire and Chicago P.D. co-creator Michael Brandt. He will be discussing the big NBC two night crossover event with Chicago Fire”/“Chicago PD”/“Law & Order: SVU."